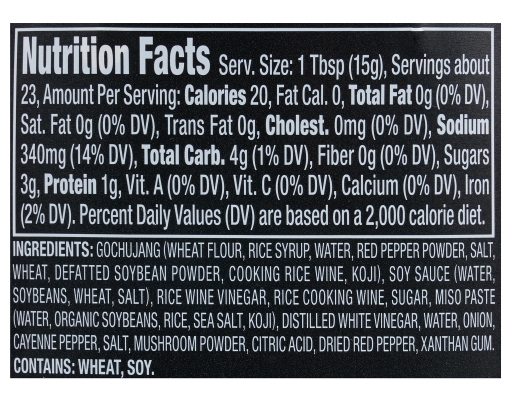 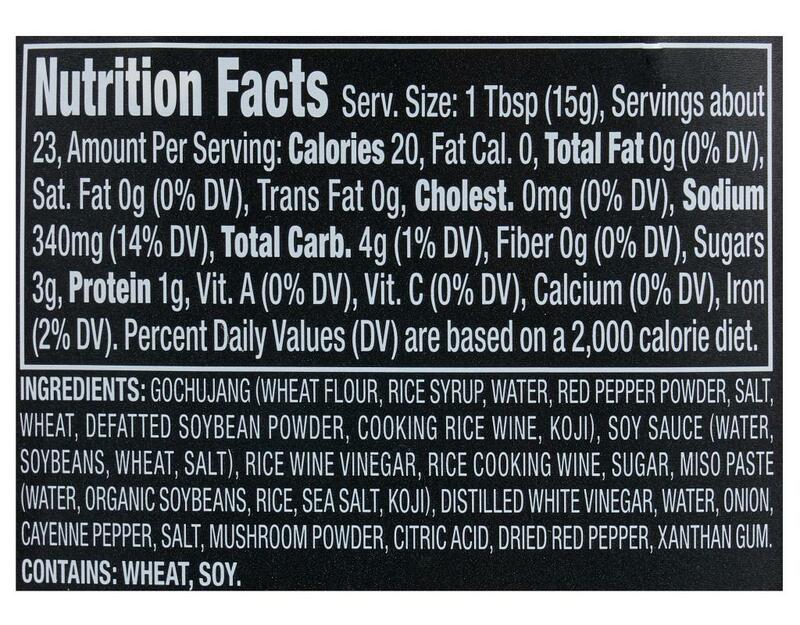 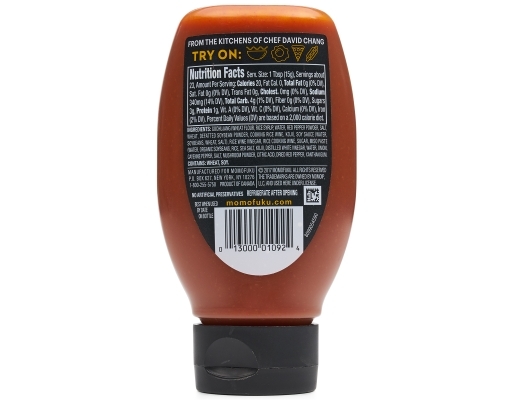 Ssäm Sauce is a spicy and tangy Korean chili sauce. 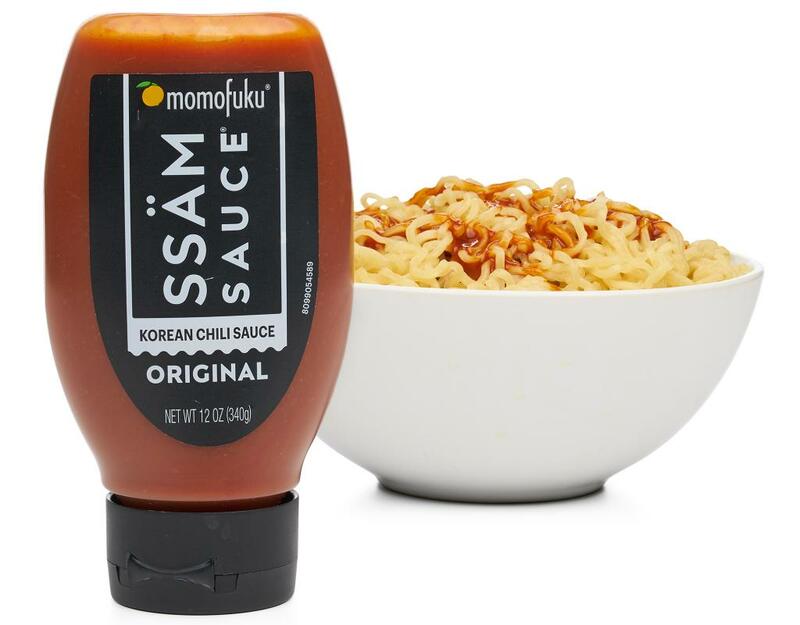 Variations of Ssäm Sauce have been a staple in the pantry of the Momofuku kitchens throughout the years. Momofuku Ssäm Sauce is made with gochujang, a traditional, umami-rich Korean chili paste, as well as miso, sake, soy sauce, and rice vinegar. 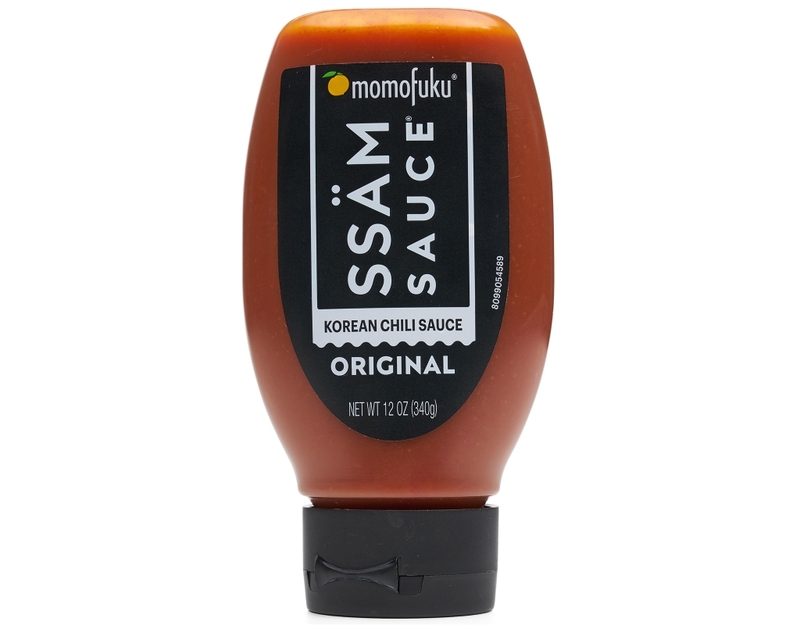 Long a staple in Momofuku’s restaurants, original Ssäm Sauce balances sweetness and spiciness to add a kick to all your favorite foods. Original Ssäm Sauce goes best with pizza, hamburgers, fried chicken, and ramen.